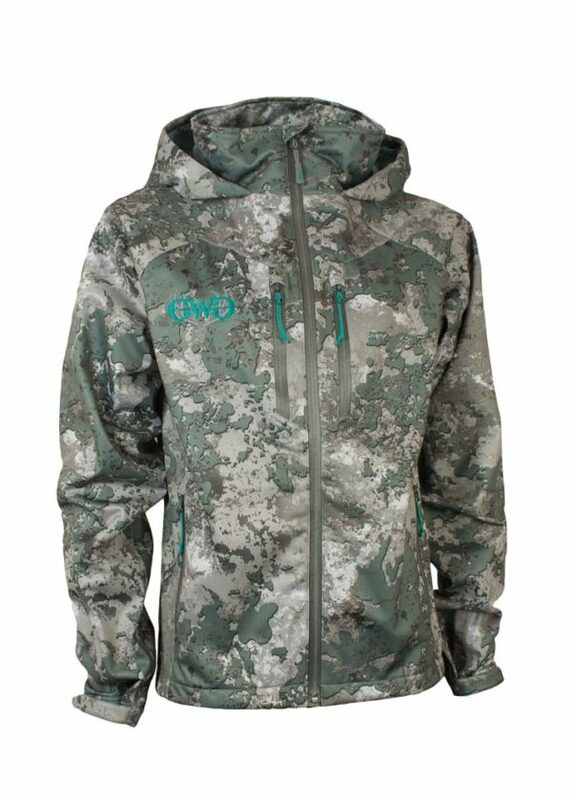 Outerwear Garment | Designed to fit over the same size GWG Hunting Jackets. I hunt in coastal WA a lot, and you could say we get a little bit of rain 🙂 A good set of rain gear is a MUST for western WA hunting, and I have been using this system for a few years now and it has performed great. It packs up great to stow in my pack, and when I need to pull it out, it keeps me dry. I normally wear mediums in all tops, and I have this in a medium, and I have enough room to throw this over the top of another jacket.